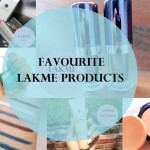 Maybelline is undoubtedly one of the most loved beauty brands in India. 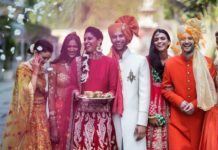 Lately they have been launching new products in India at the blink of an eye. In fact, even before a certain product has been reviewed, they are out with another one. I myself am a huge fan of Maybelline products & love using them dearly. I personally feel that they understand the Indian market really well & the products are targeted towards the consumers in such a way that they deliver quality at an affordable price. 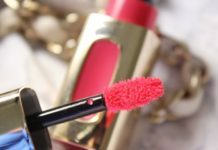 So, today we take a look at the list of top 15 products from Maybelline available in India right from the foundations to the mascaras. 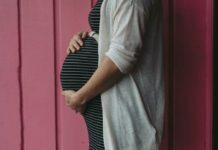 Keep reading the list to find out more. Everyone has been raving about Baby Lips since their launch in India. 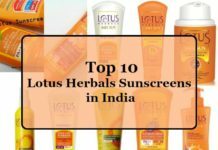 They are a huge hit in the Indian market & are still going strong. I am sure every girl must have owned one of these babies at one point or the other. 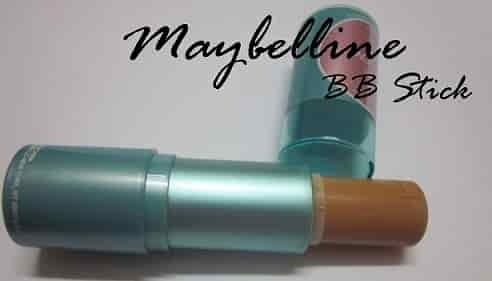 This maybelline product come in cute & attractive packaging in a retractable tube form. 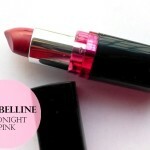 The maybelline lip balm has a soft texture which easily glides on the lips. 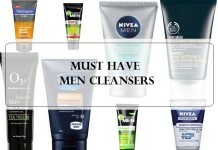 It keeps the lips well hydrated & moisturized. 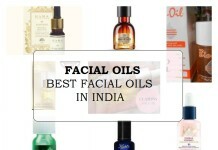 In fact, some of these even heal chapped lips to a certain extent. 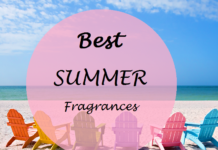 They do not feel heavy on the lips & have a pleasant fragrance. Moreover, these are economical & travel friendly as well. While some of these are well pigmented, others are tinted lip balms. The different ranges available are Lip care, Colored, Electro Pop, Spiced-Up & the latest addition being the Candy Wow collection. 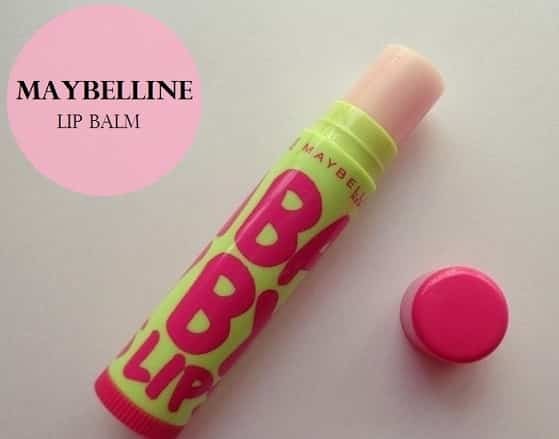 One of the best lip balms in India are by maybelline. 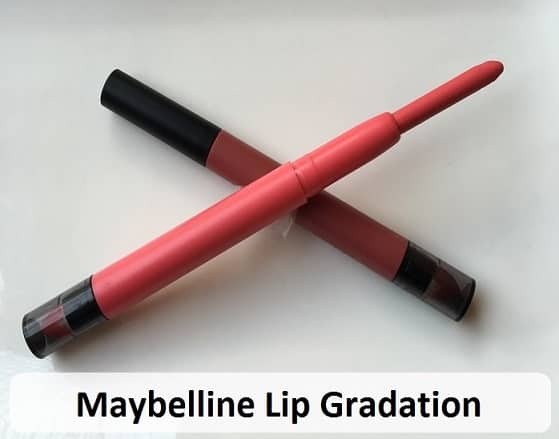 This is another product from Maybelline which is loved dearly by college girls. The kajal comes in a pencil form which is retractable. It has a smooth texture & glides easily on the lids. 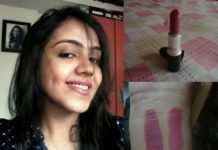 It is well pigmented & gives a dark black color. It does not irritate the eyes & smudges very little. It is easily available & economical too. In addition, it comes in 4 colored variants as well. 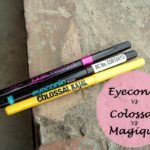 And the recent addition to this range is the Super Black Colossal Kajal which claims to give two times intense black color. 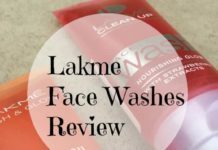 One of the best from maybelline in India. The Color Show range of nail colors is very popular in the Indian market. These nail paints come in cute little bottles which are quite sturdy. 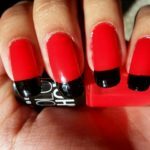 The consistency of the maybelline nail colors is just right & the brush is easy to work with. 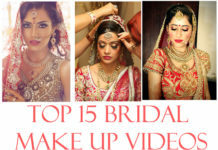 Most of the shades are well pigmented & dry quickly. Moreover, they are easy on the wallet too! 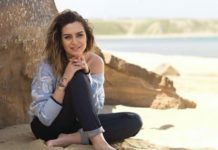 The entire range of Color Show nail polishes is very versatile & there is something out there for everyone. Ranging from matte to glitter to top coats, there are various options to pick from. 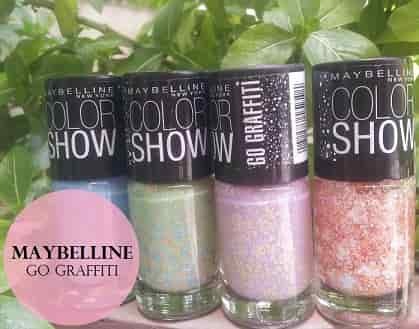 The different collections available in India are maybelline Color Show nail enamel, Glitter Mania, Bright Sparks, Go Graffiti & the latest one being the Gold Digger collection. One of the best maybelline products ever. 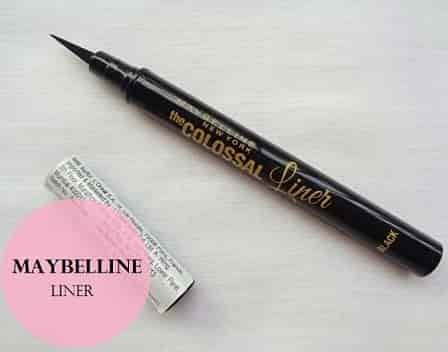 The Colossal Liner from Maybelline is a felt-tip eyeliner. It has a fine tip which helps in precise application. One can easily draw thin as well as thick lines using this. It dries quickly & sets into a satiny finish. The color is well pigmented & two strokes impart a jet black color on the lids. In addition, it is smudge proof as well. The staying power is also impressive & it easily lasts more than 6 hours. This is a star product & one of my personal favorites from maybelline. It comes in a small pot along with an eyeliner brush. It scores full points on the pigmentation front & gives an intense black color on the lids. The texture is smooth & creamy & glides like a dream. The staying power is amazing & it easily lasts more than 10 hours. It does not smudge unless you rub the eyes excessively. All in all, this is an excellent product from maybelline & worth every penny! 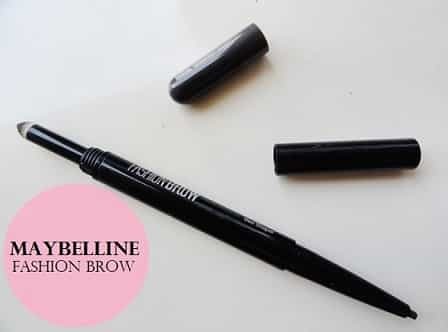 This is a 2-in-1 maybelline product which contains an eyebrow pencil on one end which is used to define the brows & powder on the other end in order to fill in any remaining gaps. 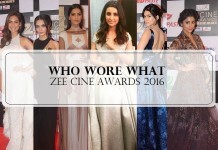 It comes in 2 shades, grey & brown; both of which suit Indian skin tones well. 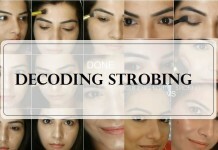 It gives the brows a natural look & the lasting power is also good. 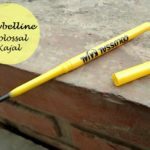 These maybelline lip pencils are a recent launch in the Indian market. The pencil comes in a retractable form which eliminates the need of sharpening. It contains a smudger at the other end which is meant to create an ombre look on the lips. There are 8 different shades to choose from. 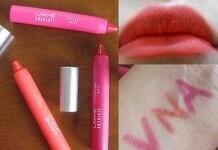 The colors are well pigmented & give a lovely matte finish on the lips. The formula is smooth & creamy which makes it glide easily on the lips without drying them out. In addition, these feel light on the lips & have a decent staying power too. 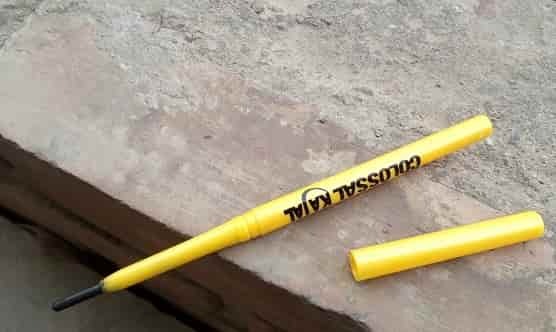 This is a liquid concealer from maybelline which comes in a pen form with a brush tip. 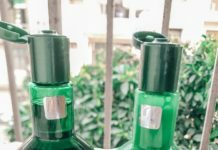 It is available in 3 shades in the Indian market. The texture is creamy which easily blends into the skin. It gives a brightening effect to the skin & instantly lifts up the under-eye area. It provides medium coverage & has a decent staying power of around 4-5 hours. 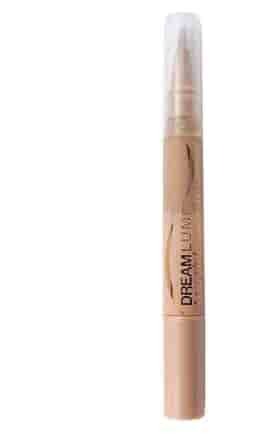 Again one of the best products from maybelline as no brand in India has launched a highlighting concealer yet. 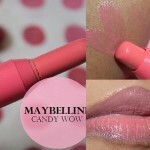 This is a chubby stick by maybelline which comes in a twist-up form packaging & is very convenient to use. It comes in 2 shades, Radiance & Fawn. 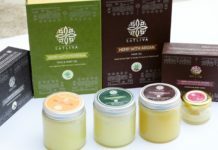 It has a smooth texture which literally melts into the skin. It gives a near-matte finish & is very easy to blend even using fingertips. It provides medium coverage which is buildable. Moreover, it contains SPF 21/PA+++ as well. They also have a cream version of this. 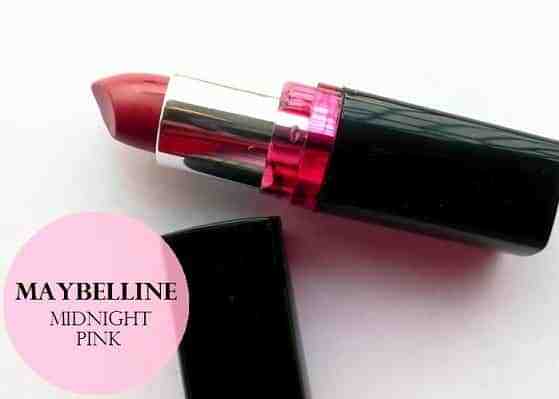 Maybelline Color Show lipsticks are one of the best selling lipsticks in the Indian market. These are easily available & fit within the budget. The shade range is versatile with more than 30 different shades to choose from. So this way the right shade can be picked up as per one’s skin tone. The texture of these lipsticks is soft & creamy. They easily glide on the lips & are well pigmented. In addition, the staying power is decent as well. 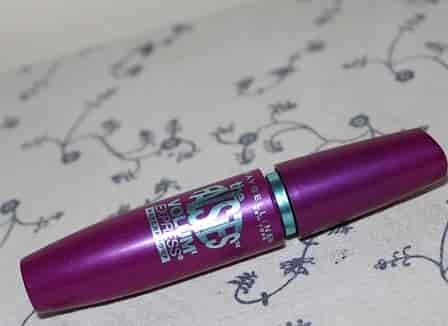 The falsies mascara from maybelline comes in a chic purple colored packaging. It comes in 2 variants, washable & waterproof. 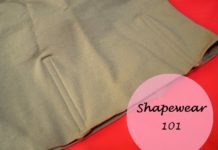 It has a spoon-shaped wand which is easy to work with. The maybelline product adds length as well as volume to the lashes without feeling heavy. It gives a fuller look to the lashes & there is no clumping. These maybelline blushes come in a cute little pan packaging & are easy to carry around. 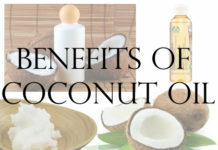 They have a smooth texture which blends seamlessly into the skin. 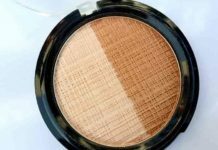 The colors are well pigmented & impart a healthy flush of color to the cheeks. It has a decent staying power of around 4-5 hours & is affordable as well. 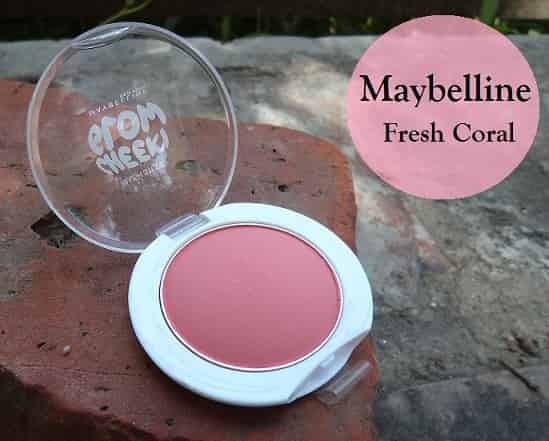 This maybelline product comes in 3 different shades, Peachy Sweetie, Fresh Coral & Creamy Cinnamon. 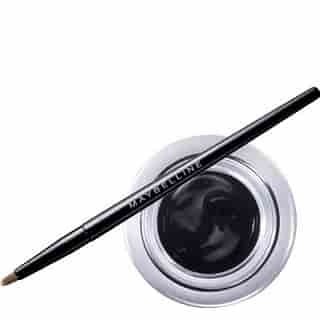 This liquid liner from maybelline comes in a sleek black and pink colored packaging. 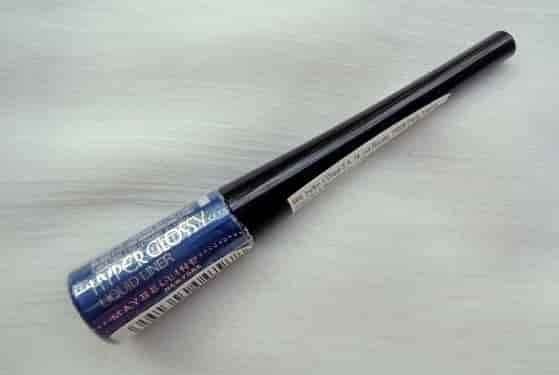 It has a fine tip brush which helps in precise application. The color is intense black with a glossy finish. Once set, it does not smudge & stays put for 5-6 hours. 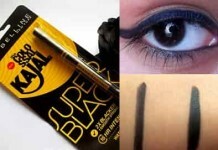 In addition to the black color, this maybelline eyeliner comes in 5 colored variants as well. 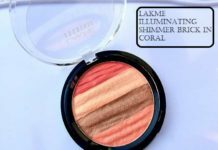 This is a recent launch from Maybelline in the Indian market which is a part of the Fit Me! Range. 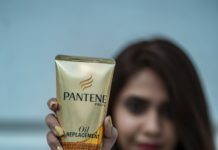 It is launched in India with 6 shades. The foundation comes in a glass bottle packaging with a top screw cap. 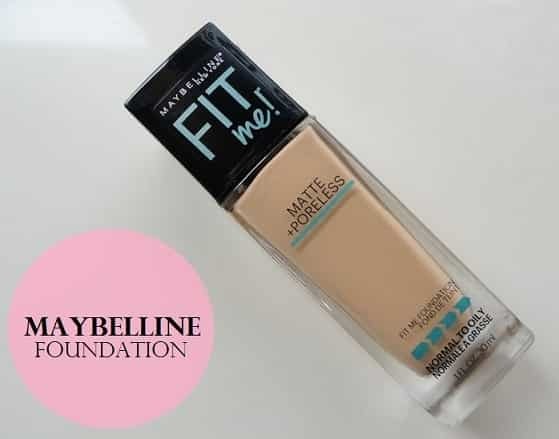 The texture of this maybelline foundation is smooth & blends easily into the skin. 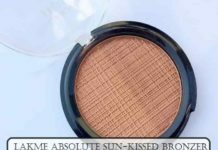 It gives medium coverage & settles into a matte finish. It minimizes the appearance of pores & does not settle into fine lines. Furthermore, it feels light on the skin & has a decent staying power of 5-6 hours. 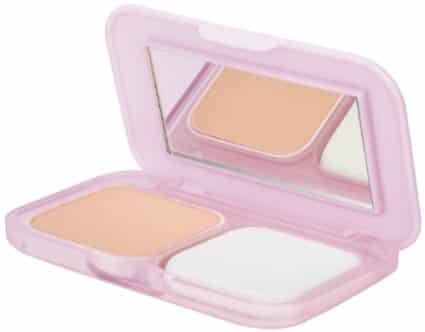 This compact powder comes in a cute rectangular case along with a built-in mirror & sponge applicator. 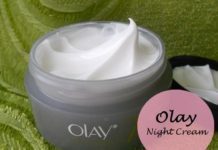 It has a soft texture which instantly brightens up the skin. 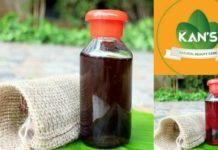 It keeps the oil at bay & gives a mattifying effect which stays for about 3-4 hours. It feels light on the skin & contains SPF 26 / PA+++ as well. It comes in 5 different shades to choose from. So girls, these are some of the bestsellers from Maybelline in the Indian market today. Which of these beauties is your favorite? 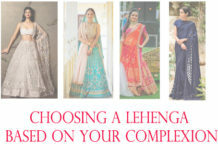 All of them have reviews and swatches on VNA so do check out. Which is your favourite maybelline product? Share your reviews with us. 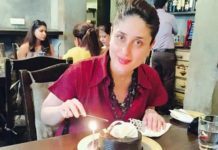 Loved the article stuti. So well written and well thought out. :) the fit me range is amazing! ! 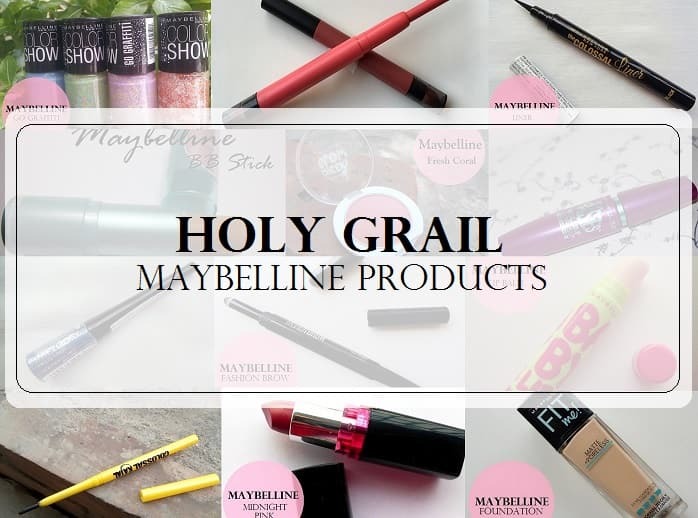 I love these Maybelline products specially Lip Gradation and Fashion brow! Seriously! 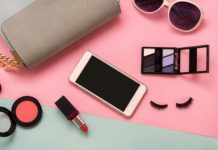 Maybelline is the go-to brand for many of us!